Industrial Monitor repair, up to 17 fixed price [Industrial Monitor repair, up to] - £149.00 : Backlightweb (Deltablue ltd) CCFL, backlights, bulbs, and special order special shaped bulbs!, shipped worldwide, Nothing custom is to much work for us. Airport, Rail, Amusement and Gaming Monitor repairs. We repair most types of both manual and touch screen Human Machine Interface (HMI) Units including CRT, LCD, Plasma and TFT. 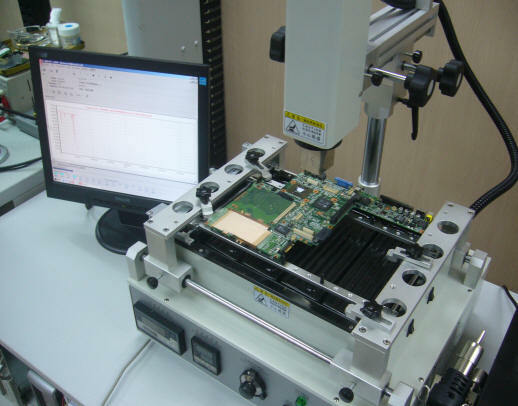 component level repair to all makes of Monitors, Graphic Displays and Terminals. monitor manufacturers and other monitor repair centres. How Long Will It Take To Repair And Ship Your Repair? Standard repairs are usually shipped 3-5 days after receipt here.